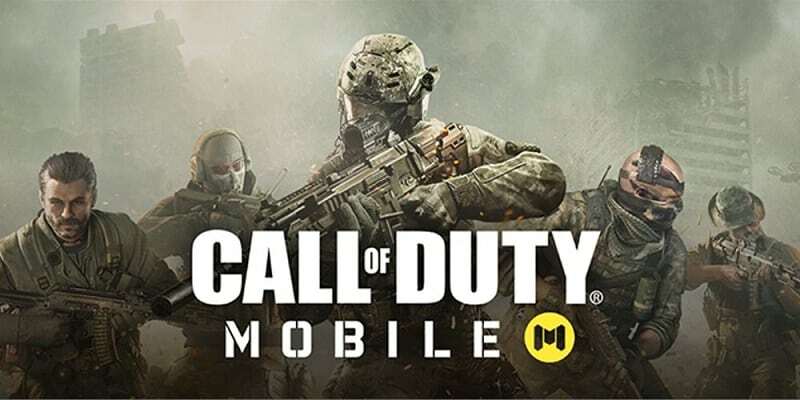 Activision, the publisher behind the Call of Duty (COD) series – the popular first-person shooter video game franchise – is now bringing out a new free-to-play game for Android and iOS platforms. The announcement about the new game was made during the Unity Keynote at the 2019 Game Developers Conference (GDC) on Tuesday. The mobile version of Call of Duty will get both zombies mode and a battle royale mode. From Black Ops to Modern Warfare, one can expect popular maps from Nuketown, Crash, and Hijacked, along with the Free for All, Team Deathmatch, Frontline, Search and Destroy, and other gameplay modes, as well as heavy artillery and characters from all the Call of Duty games. “The game features additional modes of play which will be announced at a future date,” Activision said on its website. The beta version of the game has been created in collaboration with Activision and Tencent’s Timi Studio, which offers popular games such as Honor of Kings and CrossFire. Gamers should expect “stunning visuals and topography” from the latest mobile game, Activision says. The beta version of the mobile game will soon be made available in Europe, North America, South America, and other countries. Those interested can pre-register online now. Also, Android users can pre-register in the Google Play Store. According to the game’s website, the app and any future updates are free.